Kit comes and goes, some kit gets used for specific race types (my original Ultimate Direction PB vest for example is used for shorter distance – up to 40 mile races) and some kit might have been used for one specific race (such as the Harvey’s Map of the Isle of Skye) and then there’s the kit that just never got used because it served no useful purpose (ahem… Skins A200 tights). However there are some pieces that no matter what race it is will always make the start line. Below is that list and I’m willing to bet some of these always make your kit list too. 1. Suunto Ambit 3 Peak My first GPS watch was the Garmin 410 with touch bevel – it was okay but it didn’t quite do what I wanted and ultimately I found the Garmin watches and software frustrating and therefore was soon looking for a replacement so when the Suunto came along I found a watch that provided me with things like directions (my saviour) and all the information I could shake a stick at. 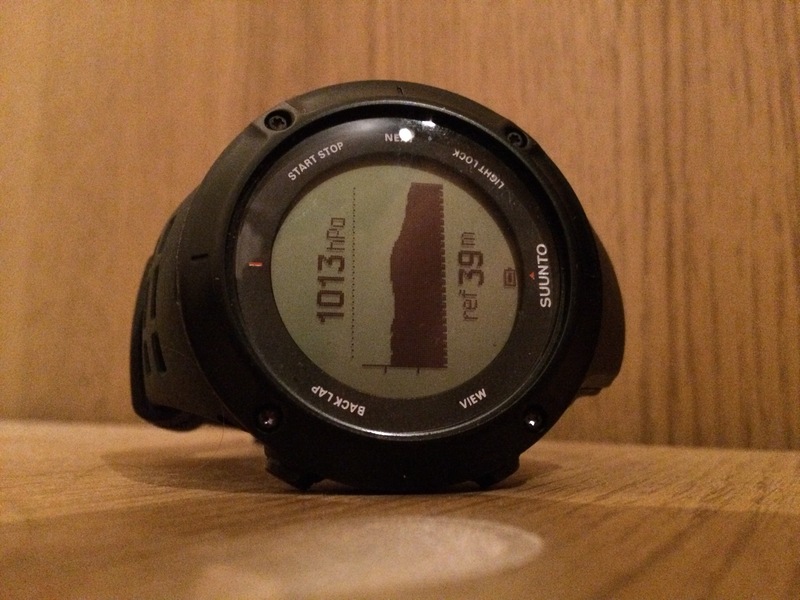 Now despite not needing too, because my version 2 works just fine, I bought the Ambit 3 Peak (mainly for the elevation, distance from home and notification features). It’s fair to say the watch is awesome and does all that I ask of it and more! Even if I’m not tracking the GPS data, I feel bare without it on a race day which is strange given that I almost never use it during training but be assured this is the first piece of race day kit I prepare! 2. Drymax socks I spent a lot of time with lots of different types of socks, Injinji, Ashmei, Darn Tough, Hilly, New Balance, Inov8, etc. Some of them awesome, some of them a disappointment but since discovering DryMax socks my feet haven’t suffered half as much as they used to. The claim is that they stay warm when wet and dry swiftly. I can happily confirm this to be true. The only downside is the slightly thick weave but when combined with an Injinji sock liner the Drymax sock (for me) is near perfect. I recall losing a pair roclite 286 in the mud somewhere and my feet sliding unceremonious through the thick wet mud – after retrieving my shoes I scraped off the thickest of it and put my shoes back on, my feet didn’t suffer at all. Hard wearing, good value and excellent quality, my ultra sock choice hasn’t been in doubt since I first put my Drymax on. 3. 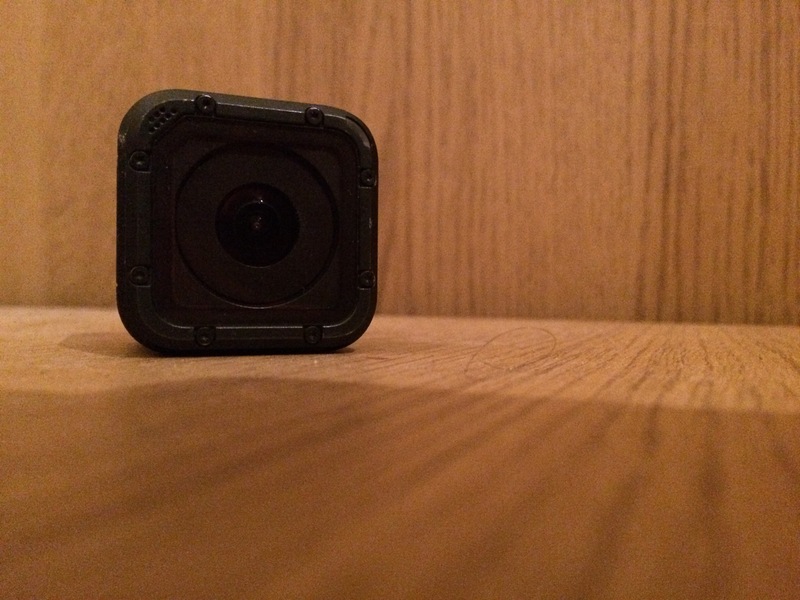 GoPro I probably should leave the GoPro at home but after buying it to take to the Arctic Circle last year I’ve found it invaluable for capturing my running adventures, which subsequently aid me in telling the story of my adventures. The Sessions smaller form factor also helps in my decision to run with a camera because it generally doesn’t interfere with kit and if it ever did it would get left behind. 4. Dirty Girl Gaiters I remember my first two ultras, the White Cliffs 50′ and ‘The Wall’, thr only two ultra marathons that I haven’t used Dirty Girl Gaiters on and both battered my shoes, my feet and ankles. 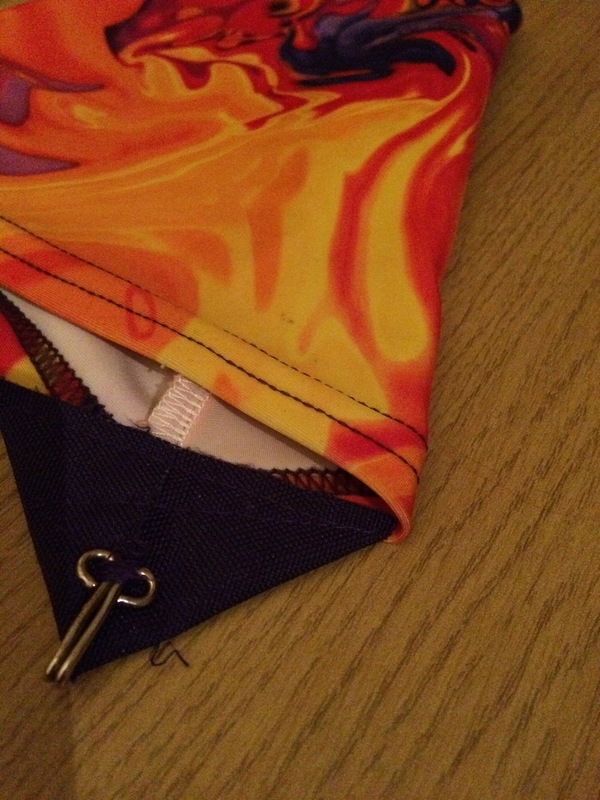 I’ve been seeking to resolve the feet issue ever since and one of the key components was the introduction of Dirty Girl Gaiters – a very simple over the ankle brightly coloured covering. It’s true to say they aren’t waterproof but I’ve never found them to leak even in Biblical weather, they aren’t made of the pubic hair of angels and held together by unicorn tears but they never breakdown and they are very good value for money. This gaiter keeps your feet safer, drier, clearer of crap and ultimately happier – perhaps the best £18 you’ll ever spend. 5. Buff What uses does a buff have? 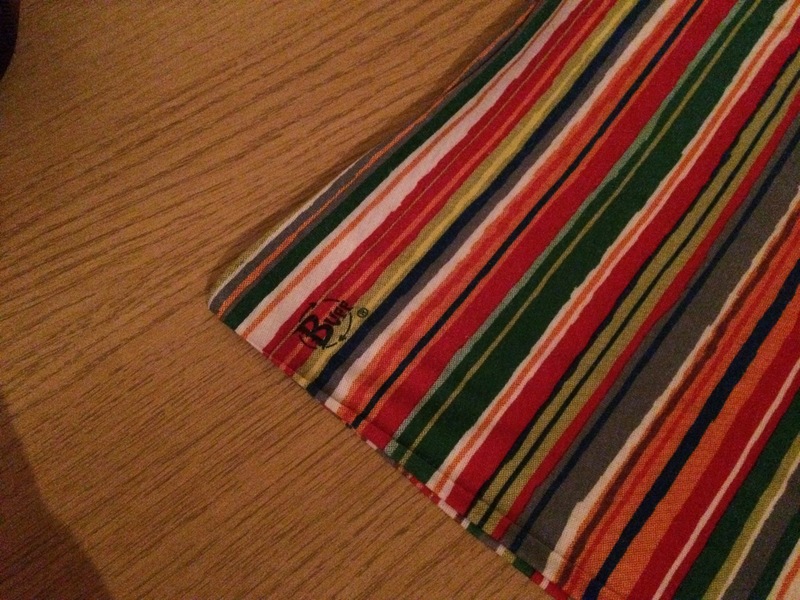 Possibly the single most useful and used item in any runners kit, hot, cold, wet and dry, the Buff knows absolutely no limits and they never fail. Owning about 20 I’ve come to love these things and use them every single day as well as during races. 6. 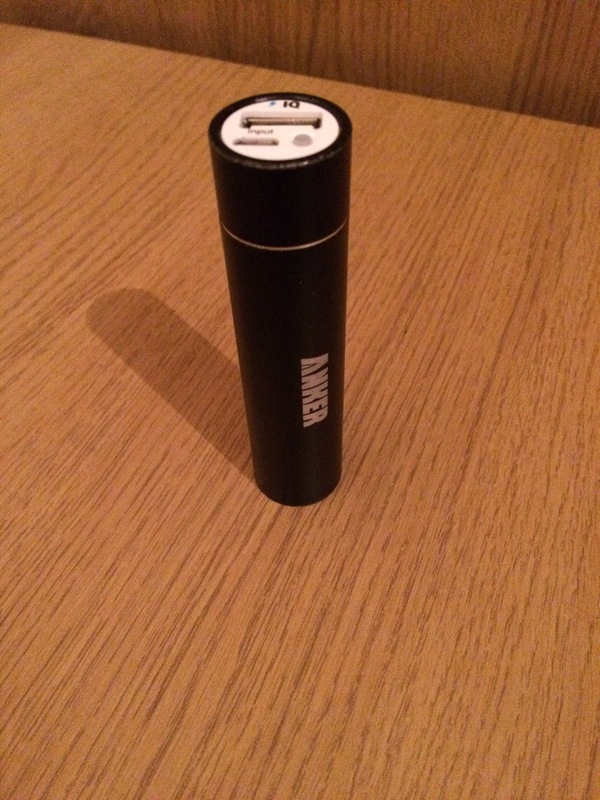 Anker Battery Charger I have a confession, despite being thoroughly pissed off with the iPhone I am still an iPhone user – this is mainly because the GingaNinja decided she would rather stick with Apple than try a different handset. Anyway this means that my Anker Portable Power Charger runs with me. For shorter ultras I use the smaller device because this will happily top up my airport moded iPhone and also my Suunto or GoPro should I really need it. I have a larger version of the same device for longer running but all this means is that I’m less concerned if I get caught taking too many snaps of the trails or selfies of me gurning my way round said trail. Portable power is a definite to go in my bag at races and although I often don’t use it I’d rather be carrying it than not. 7. Runderwear As regular readers will know my boy bits and my passing of various fluids is a topic I return to time and again. This is because it’s been something of a constant irritant to me and has affected more races than I can shake a stick at. Last year I had a series of unfortunate incidents where chaffing was a big problem and it coincided with the times that I wasn’t wearing my running gruds from Runderwear. What I missed was the soft supple cupping of the lovely fabric around my groin, the crotchal region soothed by the lack of excessive stitching and the excellent fit where your manliness holds itself in place – safely asleep away from the fury of ultra running. I now never forget my Runderwear and my balls cry out in joy! 8. Kleenex For those who believe that this is just in case I get the urge mid race for a sly hand shandy you’d be wrong. Kleenex join almost every race, ultra or not and this is because I’ve been caught short on a couple of occasions (and it’s just plain nasty). 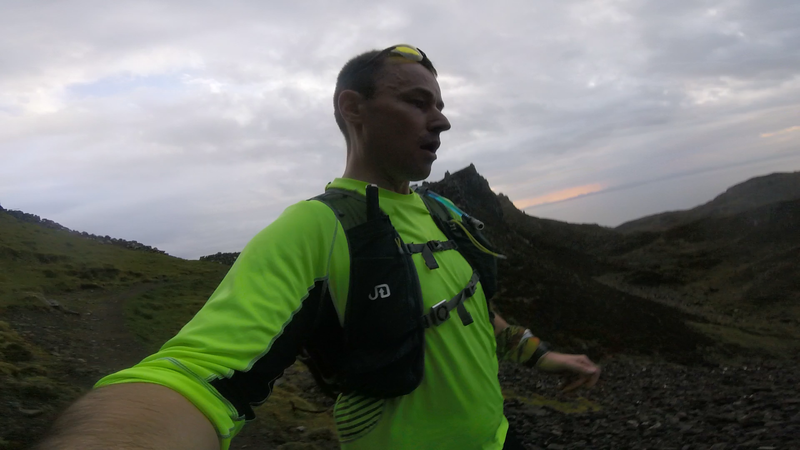 As regular readers will know I had a very serious bowel related issue at the Mouth to Mouth Ultra Marathon in December last year (read about it here) and didn’t have any Kleenex with me. This was a major regret as I ran 5km trying to keep things together and decide which buff I would use as a makeshift toilet roll, thankfully neither buff was sacrificed but the resolution remains a secret and I’ve vowed to always remember to check my tissue status pre-race. 9. Compeed 40 miles into the Skye Trail Ultra a blister on my fourth toe exploded. Bang. Had it not been for the Compeed second skin solution my race would have been over there and then. Thankfully I stopped straight away, cleaned and dried my foot and then applied a second skin barrier across and around the affected area. Without hesitation I put my foot to the floor and knew that the compeed would hold me together and it did. In all the races I’ve done this is the only piece of kit from my medical equipment I’ve ever had to use and it is a worthwhile expense. 10. Spare laces I’m not very superstitious but I carry s spare set of laces (from an old pair of Hoka Stinsons) because the one way I would hate to receive a DNF is because my shoes failed after a lace snap. Although I’ve never had to use them I did give a new lace to a runner once who encountered the problem and would have had to stop – she was very grateful (and showed this by thundering past me a mile or three further on). What have I discovered? Well that’s simple, the thing I’ve discovered is that your ‘go to kit’ is very rarely what you believe it to be. 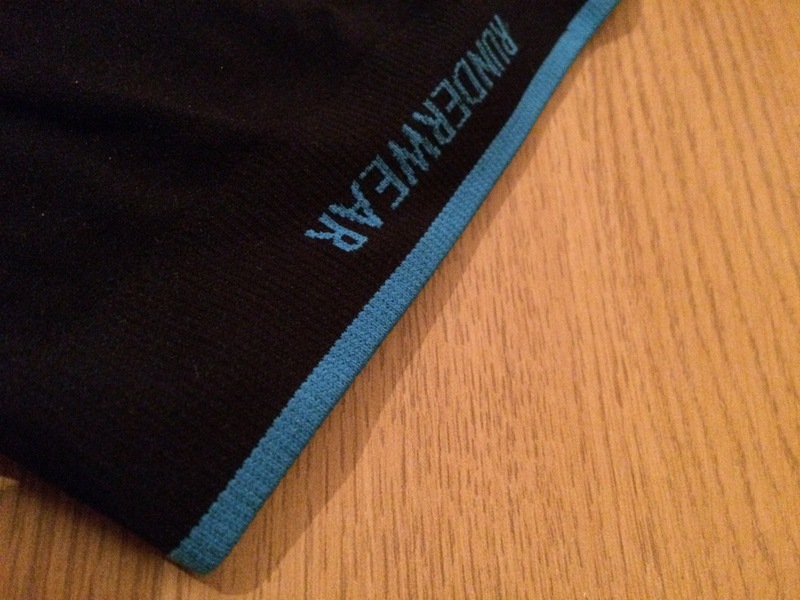 Let’s be honest we tailor race vests, shoes, tops, shorts, even headlamps to the race distance and conditions and that means that the kit that always makes the start line is often the less glamorous but much more useful stuff, well I’ve certainly found this to be the case. I wonder what always makes the start line with you?